Belikin Beer, the beer of Belize will be conducting auditions for their 2019 calendar on Saturday, January 27th at the Caribbean Villas Beach Resort south of San Pedro Town. Interested models are asked to attend, preferably in beach attire for the test shots. The auditions are scheduled to run from 10AM to 3PM at the resort’s Amber Beach Bar. According to Jayson Solis, Belikin Brand Coordinator the tryouts and interviews are supposed to be fun, and aspiring models should not feel nervous. The invitation goes out to any woman 18 years and older who may want the chance to be featured in the calendar. The calendar features models in swimwear usually engaged in a natural environment. Some of the settings used for the calendar shots include sunsets, mangrove trees, beach and even the jungle. 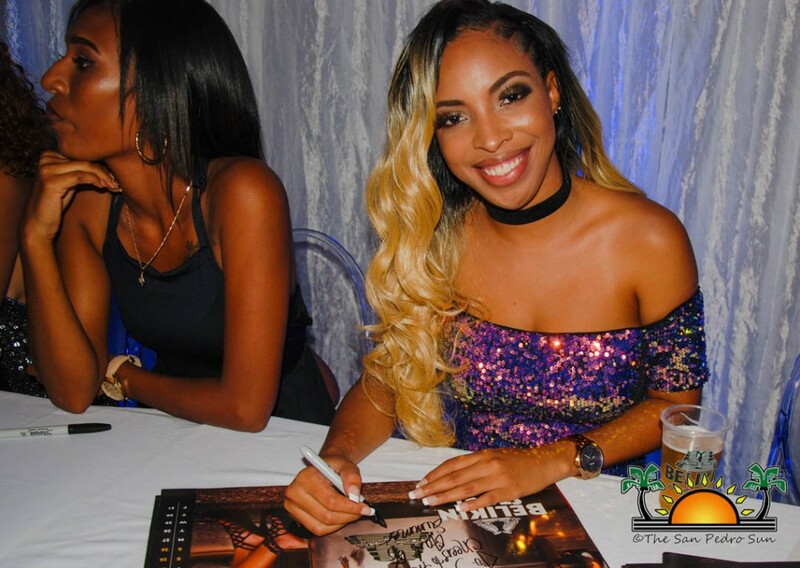 The Belikin Calendar is currently one of the most popular ways to showcase attractive Belizean women while promoting the Belizean brew. Every year it is launched along with a theme representing a product of the Belikin line (Lighthouse, Regular Beer, and Belikin Stout). The calendar was launched over a decade ago and has become an artistic opportunity for talented directors, photographers, and models each year. Organizers are looking for a good turnout in San Pedro and encourage everyone to come to the event. To find out more about the auditions or to schedule a time, interested persons can call 227-7031.